Window display design and Araki exhibition setup. 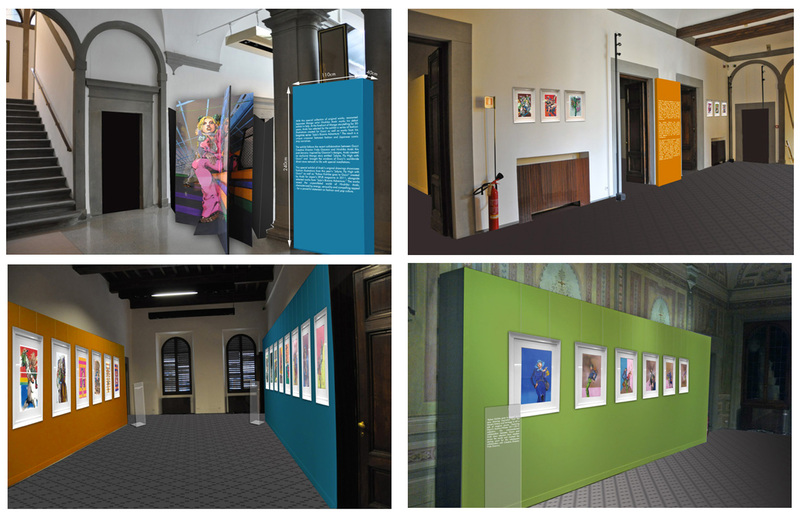 One of the projects that I worked on in 2015 was the set up of the famous manga artist Hirohiko Araki’s exhibition at the Gucci Florence headquarters. In collaboration with the artist, my team and I were responsible for the setup of special window displays wherein Araki’s characters were wearing the Gucci Cruise collection.